CAN YOU IMAGINE a city without traffic? 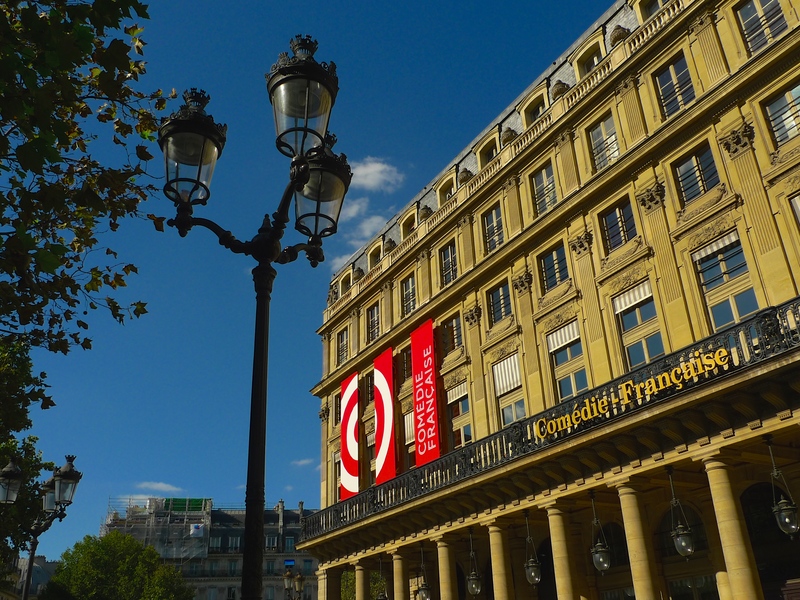 Well, in Paris last Sunday we had a glimpse of what such a city might look and sound like. 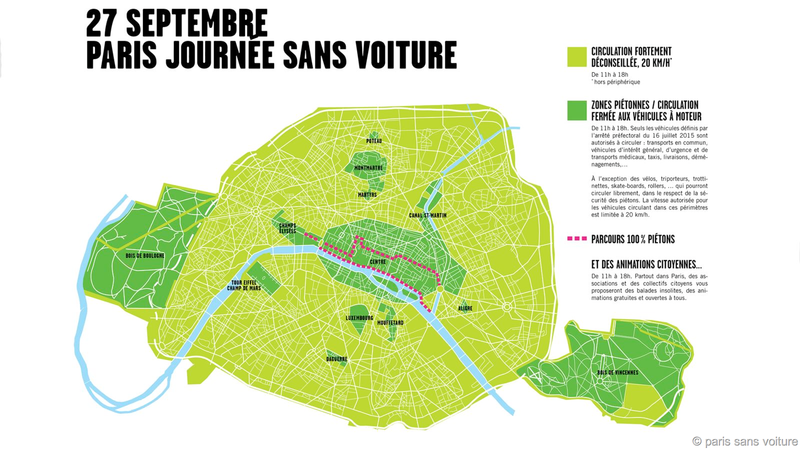 In August 2014, an organisation called Paris sans Voitures, a citizen collective made up of scientists and high-profile individuals, residents of all ages, professionals, activists and dreamers, put forward a proposal to the Mayor of Paris, Anne Hidalgo, to reclaim Paris and liberate the streets. Their vision was for a car-free day; a day when private vehicles would be banned in Paris and public transport would be free. 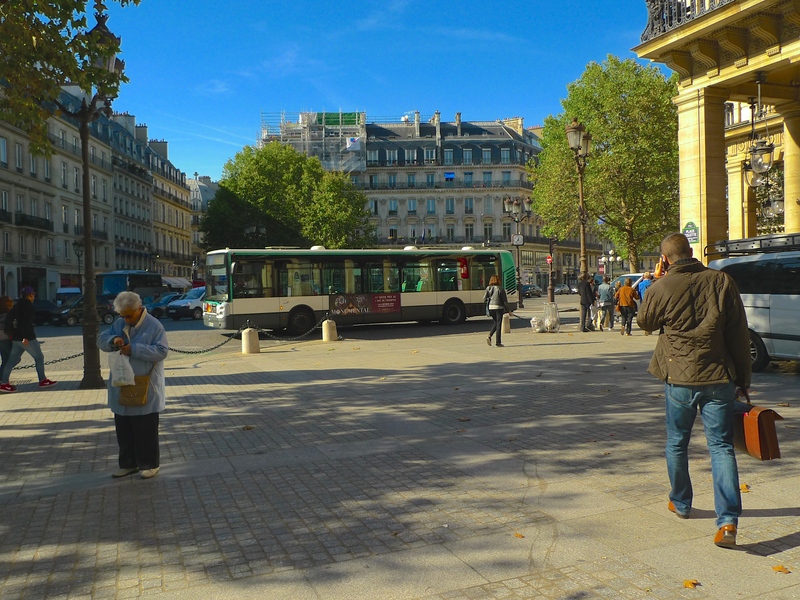 Anne Hidalgo was impressed but the Paris police were more difficult to convince. 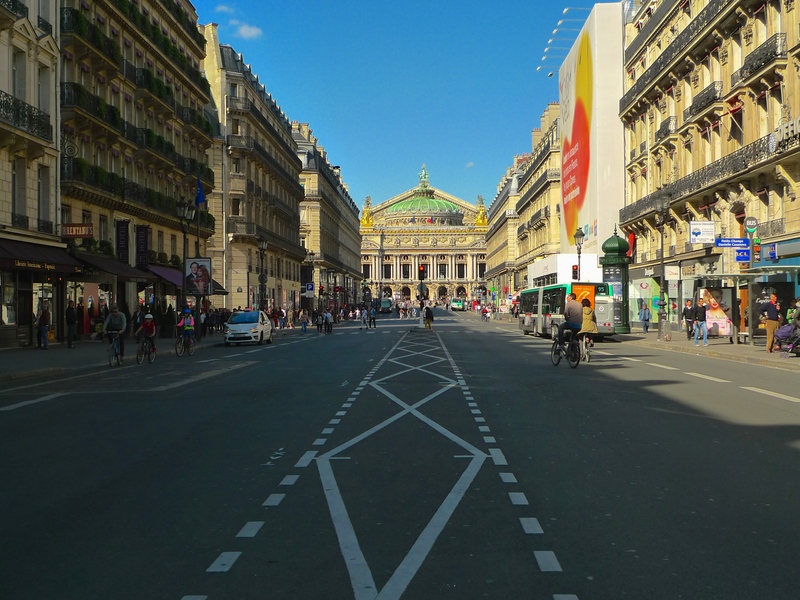 Nevertheless, a decision was reached on 5th March this year that for one day Paris would experience ‘une journée sans voiture’ – a car free day. The Mayor was not able to persuade the police that the car free zone should extend across the entire city so an accommodation was reached. 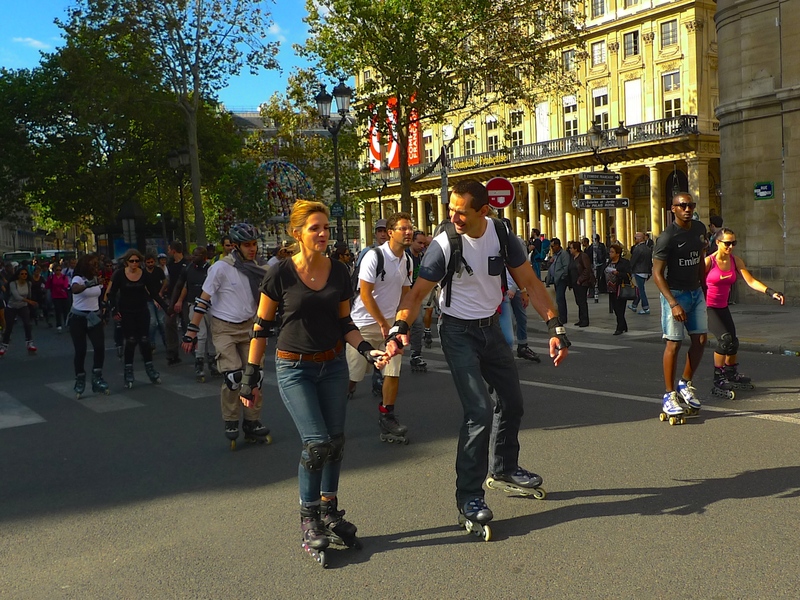 On Sunday 27th September, between 1100 and 1800, the 1st, 2nd, 3rd and 4th arrondissements – the heart of the city – were car free zones. 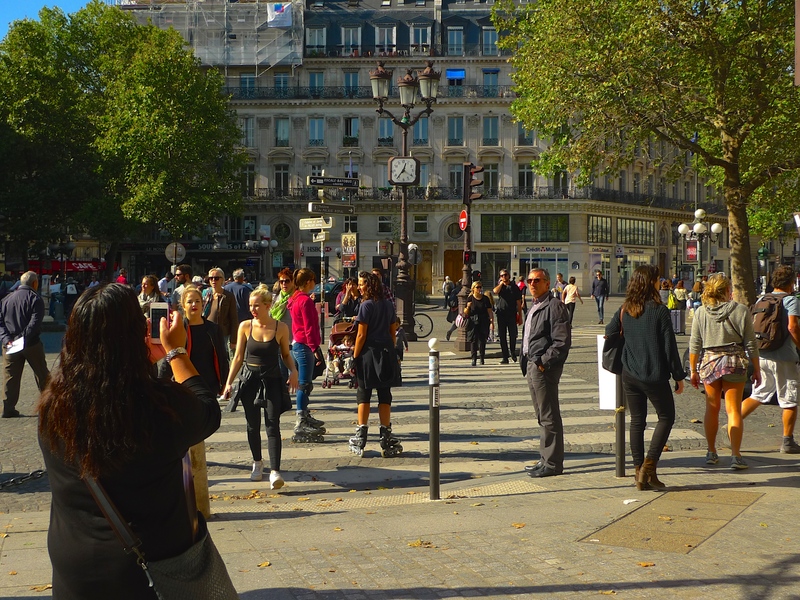 Several areas away from the centre, including part of the quai on the Left Bank, most of the Champs-Élysées, the Bois de Boulogne, the Bois de Vincennes and the tourist area of Montmartre were also to be car free. There were exceptions – buses, taxis and emergency vehicles were allowed. I spend a large part of my life recording the street sounds of Paris and the sound of traffic is my constant companion so this ‘Journée Sans Voitures’ was an opportunity for me to capture an unusual sound tapestry of the city, one without the weft of constant traffic. 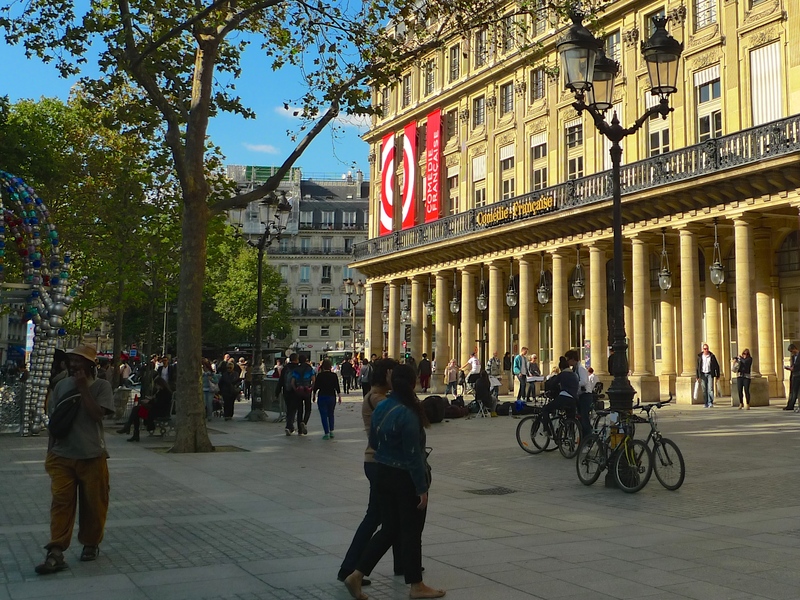 On Sunday afternoon I walked along the Avenue de l’Opéra from Place de l’Opéra to Place Colette and, apart from occasional buses and taxis, the restriction on other motor vehicles seemed for the most part to be effective. I chose to record the sounds of the Journée Sans Voitures from Place Colette, which stretches from la Comédie-Française théâtre to the Palais-Royal and le Conseil d’État. I thought it would be particularly interesting to contrast the sounds in Place Colette on this unique day to those found in the same place on a normal working day. On a normal working day Place Colette is a space shared between Parisians going about their daily business and tourists passing through. The sounds of passing traffic pervade the air all the time. 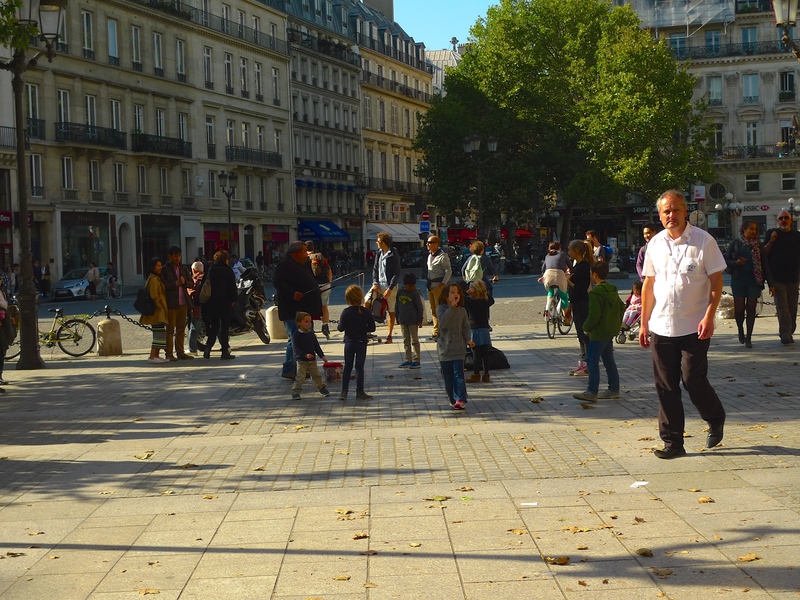 On Sunday in Place Colette there were Parisians and tourists but the sound tapestry was very different. The absence of traffic highlighted sounds that are always there but seldom heard, the rustle of the leaves in the trees for example. The sounds of the people reclaiming the city took centre stage. When you listen to these sounds, remember that they were recorded in exactly the same place as the working day sounds above. One might conclude that the Journée sans Voitures was either an experiment worth trying or simply a wheeze by the city authorities to provide a late summer’s fun day out. But it’s worth remembering that for a few hours in March this year Paris gained the unwelcome accolade of being the most polluted city in the world. Excessive vehicle emissions were at the root of the problem. These emissions, combined with sunshine, a drop in temperature and an absence of wind to disperse the pollutants, caused a stagnant cover of warm air to settle over Paris. A toxic haze enveloped the city obscuring some of its most well known landmarks. Schools were instructed to keep children in classrooms and limit sports activities and health warnings were issued to the elderly to avoid even moderate exercise. Paris usually enjoys relatively clean air for a city its size so the bad press stung the city authorities. Is it too fanciful to suggest that the Journée sans Voitures might be a signpost to the future – cities without noxious vehicle emissions, cleaner air and a much less polluted sonic environment?